Kick off your conference experience by meeting and networking with nearly 200 of your fellow supply chain logistics professionals. 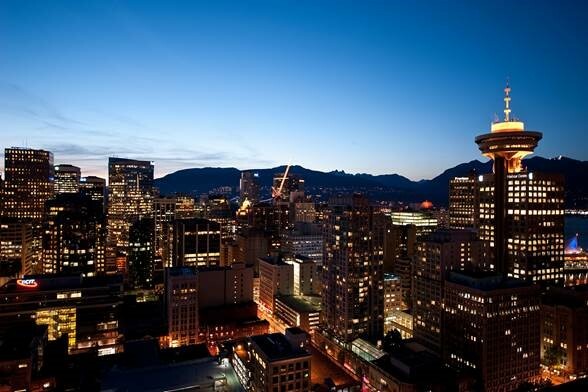 The conference opening reception will be held at Vancouver Lookout, and will bring together conference delegates from across the country as well as the local supply chain logistics industry. Delegates will take a glass elevator to the observation deck, where they can enjoy a breathtaking 360 panoramic view of Vancouver while network and enjoying refreshments. For those attending the full conference, this event is included in your registration. Additional tickets are available so you can treat your clients or reward top performers with a night of valuable networking. For one-day conference attendees or those unable to attend the daytime program, individual tickets will be available.